Vice chairman of the People’s Committee of Ho Chi Minh City Tran Vinh Tuyen on March 26 received the delegation of the Vietnamese National Association of Real Estate Professionals (VNARP). Mr. Tran Vinh Tuyen said that Ho Chi Minh City has currently 191 urgent investment projects. 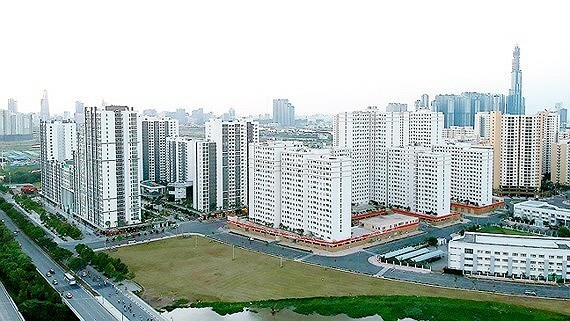 As per plan, the local authorities has been calling for investment in upgrading 474 old apartment buildings and Thu Thiem new urban area; creative urban hub covering District 2, District 9 and Thu Duc District; and a plan to turn Ho Chi Minh City into a 'smart city'. 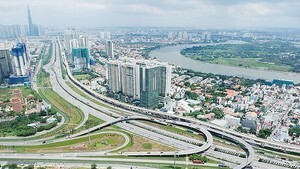 The VNARP expected to contribute to the construction and development of Ho Chi Minh City. On behalf of the municipal govermennt, the vice chairman affirmed that the city’s doors are always open for investors.